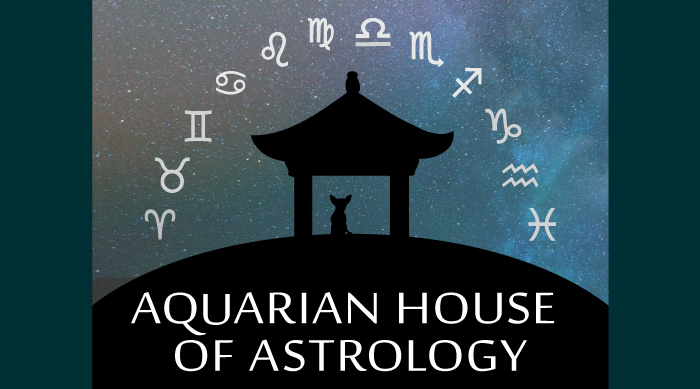 New and experienced students of Astrology are invited to attend the monthly meetings of the Aquarian House of Astrology. 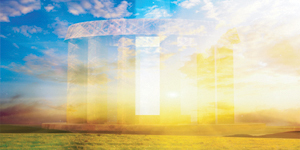 Come learn a new topic and share your love of Astrology with others in RVA! $20 drop in fee.